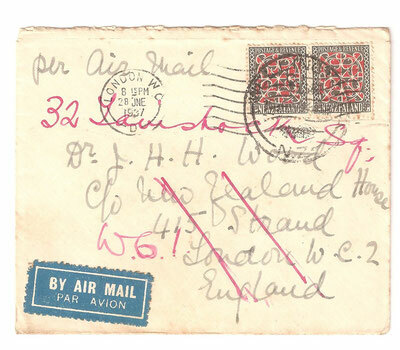 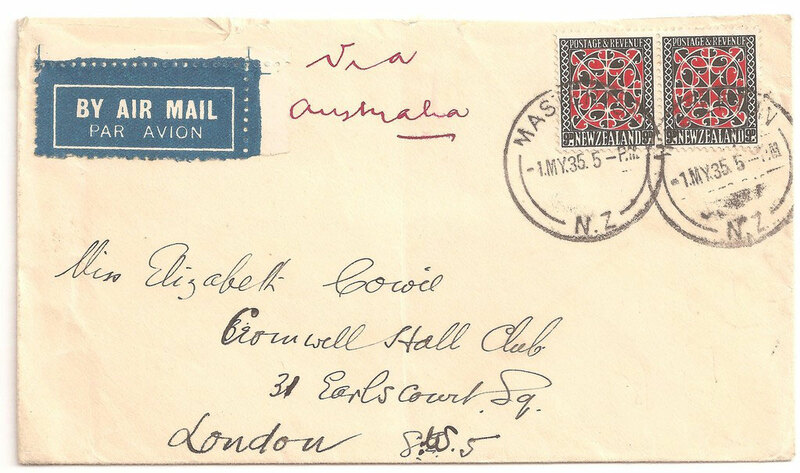 Non philatelic cover to UK via Australia from Marton. 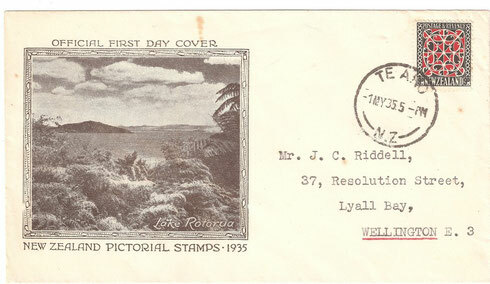 On first day issue. 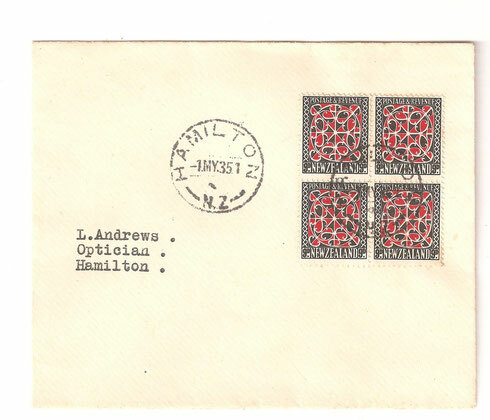 Wellington to London, 28 June 1937.